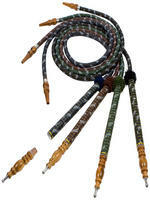 Al-Fakher now makes one of the most popular natural coconut charcoals on the market. Al-Fakher Coconut Charcoals are compressed into individual cubes so they do not leave a lot of ash and to prevent the charcoal from rolling off the top of your Hookah Bowl. 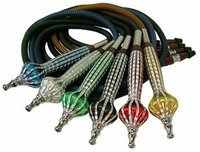 Al-Fakher Coals are natural and do not contain any quick lighting chemicals, being primarily used by either avid Hookah smokers or Hookah Lounges. 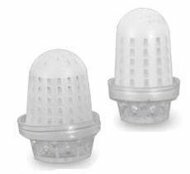 These charcoals are specifically designed for Hookah smoking, as they are odorless, tasteless, do not contain any chemicals, and burn three times longer than most other Charcoals on the market. 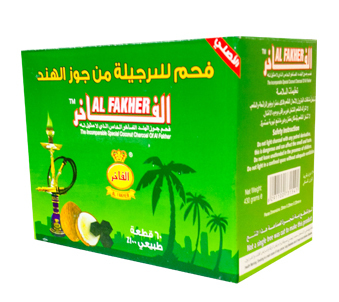 Al-Fakher Coconut Charcoal is available in a 60 Piece Box as well as an 120 Piece Box. The Al-Fakher 60 Piece Box allows for you to sample this authentic Coconut Charcoal at an affordable price. It is recommended that you heat the charcoal on an electric stove or open flame before every smoke.